A specialized mental training tool exclusively for golfers of all levels. This journal will show you how to take your golf game to the next level. Simple evaluations and performance tracking, along with Dr. Kays’ expert knowledge of the game will improve your play in ways that expensive new clubs and swing coaches cannot. 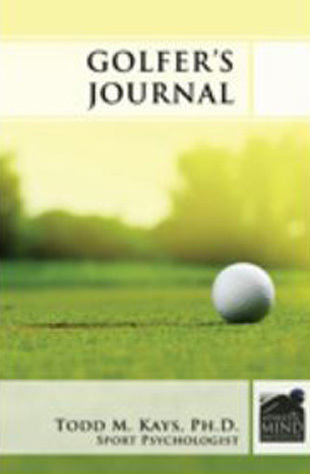 Be the most mentally tough golfer on the course with the powerful and cost-efficient Golfer’s Journal.